Motorola launched its new Smartphone G5, on 4th April 2017 in India. Motorola called it fifth Generation of Moto G devices. 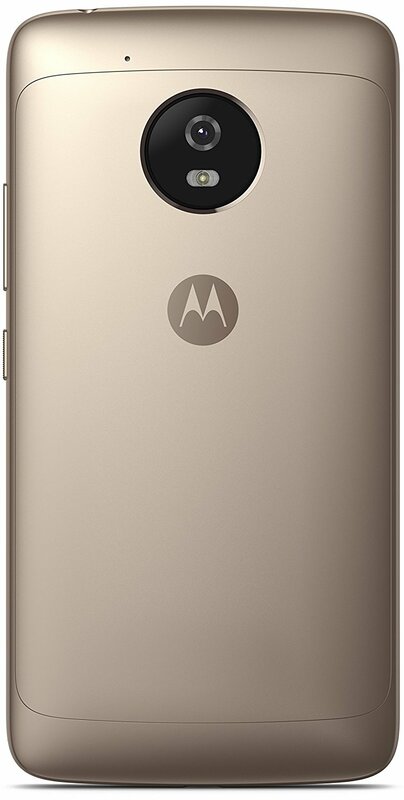 Uncompromise on style, performance and premium experiences with Moto G5, the first smartphone with a head-turning, metal design that looks as great as it performs. Moto G5, which comes with a speedy 1.4 GHz Snapdragon 430 Octacore Processor and Adreno-505GPU for powerful graphics capabilities for your non-stop entertainment. Apart from its previous Plastic bodied devices it gets an attractive and stylish premium design with high grade aluminum 6000 flaunting a 12.7cm (5.0) screen in full HD with 1080p and 441ppi resolution to provide you an improved entertainment experience. 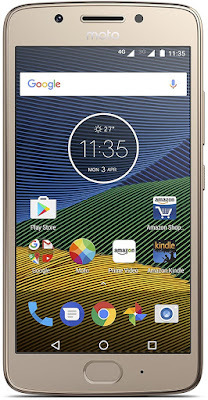 It runs on Android Nougat Operating System v7.0. 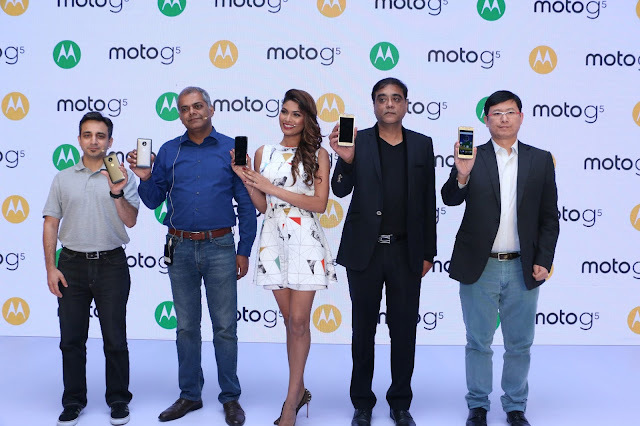 For Photography, the Moto G5 equips a best in Class Camera sensor which comes with a Phase Detection Auto Focus (PDAF) 13MP rear camera, a large f/2.0 aperture, LED flash to make clicking pictures in low light easier and 5MP wide-angle lens designed for group selfies. The device features a refined camera experience with the signature Best Shot software, beautification mode, and professional mode. It features outstanding Camera with brilliant camera software and beautification mode. The new beautification mode allows you to capture blemish and wrinkle free selfies with smooth skin. 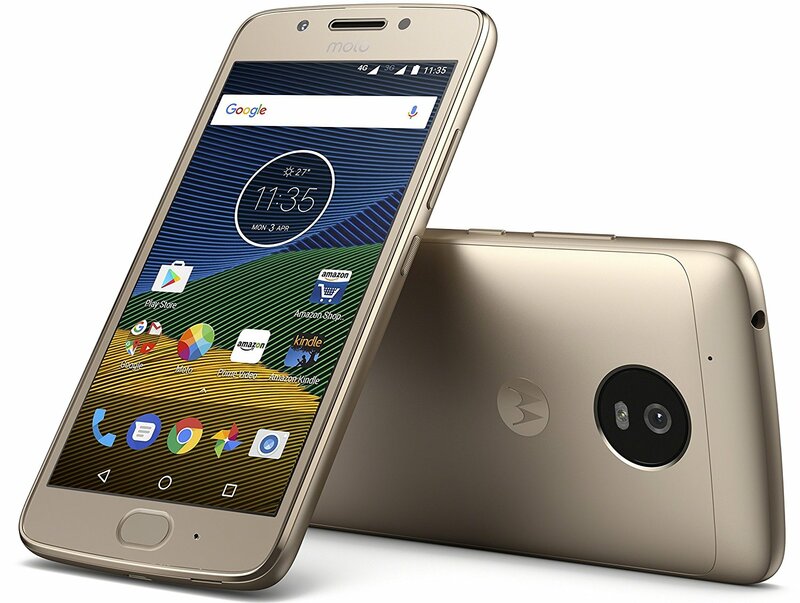 You can have it all with the new Moto G5, as it lets you capture the perfect picture you want. 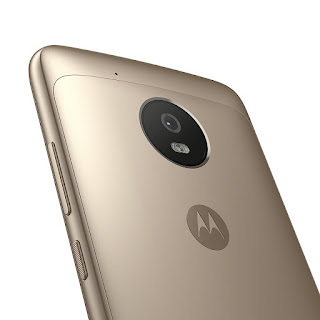 The device employs exclusive moto experiences with simple gestures to turn on every day features; twist your wrist to launch the camera, or preview notifications without needing to unlock your phone. That’s just a glimpse of what your device can do. Look for these exclusive experiences in the Moto app. It pack a 2800mAh Lithium Ion removable battery. Exciting Cash-Back offer on Amazon Pay Balance. Availability : On exclusive sale on Amazon.in with exciting launch offers – valid between 5th -6th April ’17.